Home News Breaking News Watch: Has The Left Had Enough Of Hillary Clinton? Watch: Has The Left Had Enough Of Hillary Clinton? 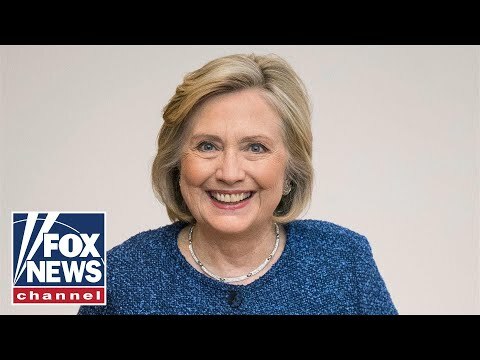 New York Times board member says ‘unpopular’ Hillary Clinton is making life difficult for Democrats ahead of the midterms and should keep quiet; Dave Rubin, host of ‘The Rubin Report,’ weighs in on ‘Tucker Carlson Tonight’.